For more and more middle aged people in Brisbane, they are choosing to go to their local GP for a heart check up. With the changes in lifestyle taking over today’s generation, there has been an increase in the number of people who have acquired a heart disease. It is important that screening examinations are performed to detect the symptoms of the disease and address them at the most treatable stage. There would be a series of laboratory tests to check a patient’s current health condition, such as blood tests, genetic tests, inherited genetic markers linked to heart disease, and other fluids. Usually, individuals with no signs or symptoms can be evaluated using these tests. These tests will identify any abnormalities in the blood composition, such as cholesterol and glucose. The blood test results will reveal any potential cardiovascular conditions. There are also imaging tests required like X-rays, echocardiogram, electrocardiogram, stress test, angiography, and artery calcium scoring. These tests are administered to a patient if risk factors have been identified. The tests examine activity and physical structure of the heart. A patient’s blood pressure and pulse rate are also checked because these are the most basic measurement if there are any abnormalities in the heart. Why Consider a Heart Screening Test? According to National Institute of Health, heart diseases are the most common cause of death and disability in the United States. Of all the heart diseases, the coronary heart disease is the most common and a major cause of heart attack. It is advised by that individuals begin heart check-ups and screening tests at the age of 20. If an individual has a heart condition, history in the family, or risk factors (old age, smoking, high blood pressure, high cholesterol, sedentary lifestyle, obesity, and diabetes), it is best to undergo the screening tests on a regular basis for proper monitoring. What Happens If There are Findings on the Screening Tests? If the screening tests uncover a heart disease or a heart condition, the doctor may recommend the patient to change his or her diet, increase physical activity, and quit smoking. Medicines can also be given to lower risk factors like high cholesterol, high blood pressure, irregular heartbeat, and low blood flow. In some cases, cardiologists may recommend surgery to help the heart restore its normal blood flow. The most common surgical procedures are stenting, angioplasty, and coronary bypass surgery. 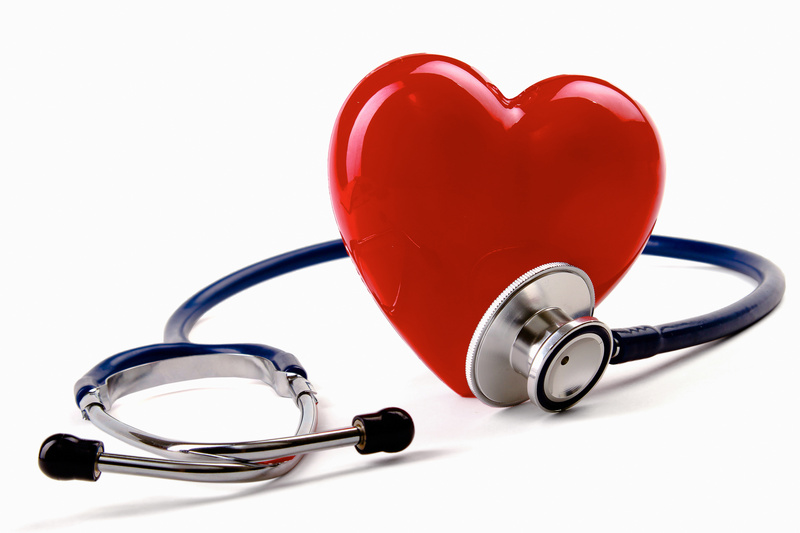 Whether at low risk or with a family history of heart diseases, it is vital to take care of the cardiovascular health. Going through heart check-ups will provide the patient necessary information to prevent damaging health conditions in the long run. At Ubuntu Medical, we also do pre-employment medicals.